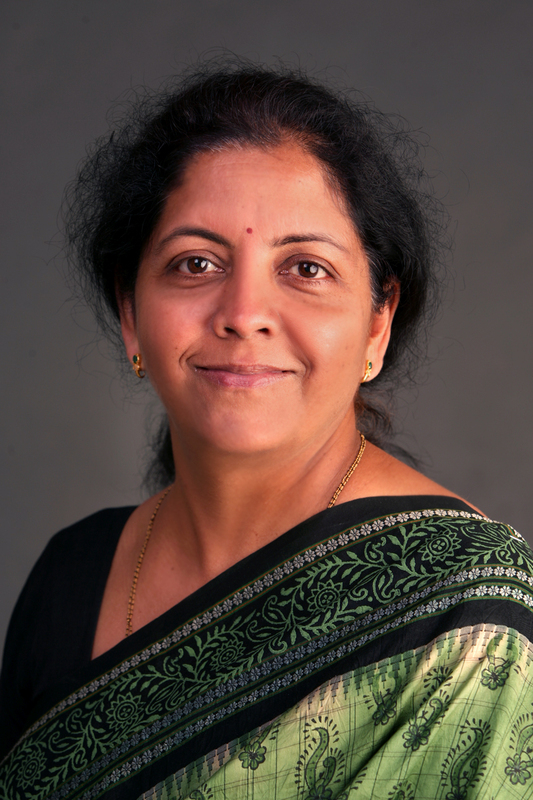 Nirmala Sitharaman who was born in Madurai, Tamil Nadu, India to Shri Narayanan Sitaraman and Savitri is now appointed as Defence Minister of India. She pursued her bachelor’s degree(B.A.) from Seethalakshmi Ramaswamy College, Tiruchirappalli and an M.A. degree in economics from Jawaharlal Nehru University in 1980 and MPhil. She formerly served as a Minister of State for Finance and Corporate Affairs under the Ministry of Finance. However, with her excellent performance, she has become the iron lady of India. She is the second woman after former Prime Minister Indira Gandhi to serve as Defence Minister of India which was previously served by Finance Minister Arun Jaitley. Truly, she is an inspiration for the world.